After the fusion with Prada Group Church´s has supplement it´s collections with more contemporary seasonal styles and updated old models with new materials and bold colours. Kelsey sandal shoe is one of the latest models from Church´s. The shoe combines girlish dolly style with rough leather sole. 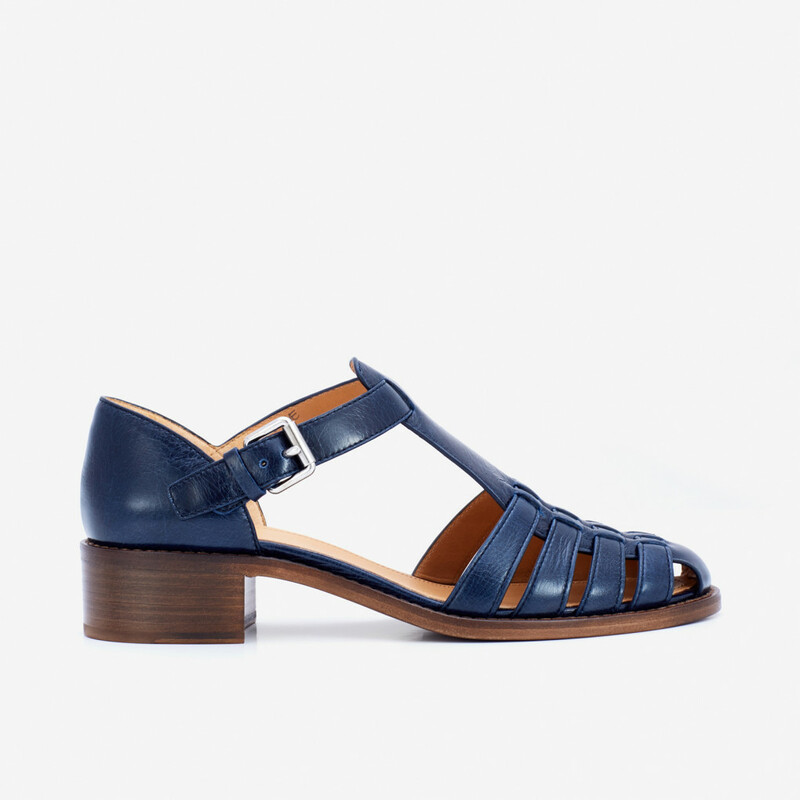 Church´s Kelsey sandal is made from prestige aniline dyed calf leather. Polished coating in dark blue colour will gain beautiful patina over time. Braided construction is done by hand. Lining in contrasting natural colour. 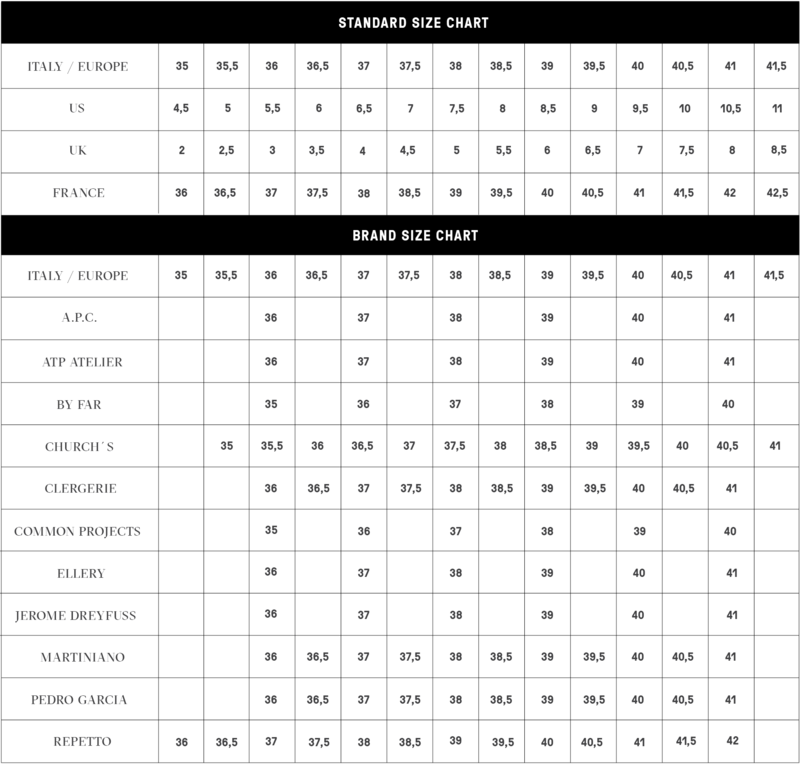 Leather sole features edge. Read more..
Church´s Kelsey sandal is made from prestige aniline dyed calf leather. Polished coating in dark blue colour will gain beautiful patina over time. Braided construction is done by hand. Lining in contrasting natural colour. Leather sole features edge stitching and embedded rubber tab under the heel for practicality. Metal buckle on the outside. Name and style number is written by hand inside of the shoe. 1 x Kelsey Sandal Blue was added to your shopping bag. 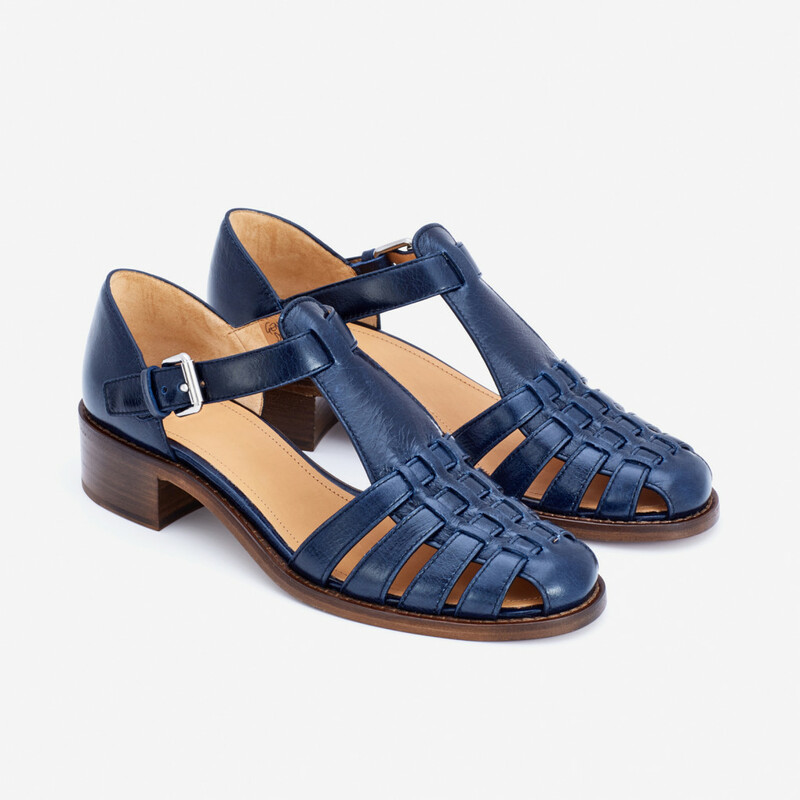 1 x Kelsey Sandal Blue was added to your wishlist.